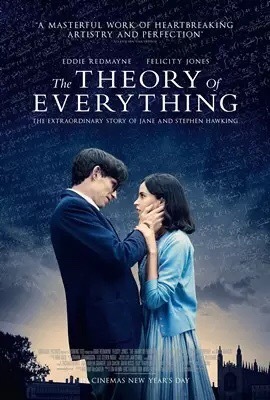 Last night we watched The Theory of Everything, the biopic directed by James Marsh (Man on Wire) and based on the Jane Wilde Hawking memoir Travelling to Infinity: My Life with Stephen (Alma Books, 2008). I didn’t know a whole lot about the film going in, or even much about Stephen’s life so I expected it to center more on his scientific achievements over his personal life. In reality the film focuses almost entirely on his relationship with Jane and the trials and tribulations during their time together. It was actually quite informative and a good story that causes a great variety of strong emotional reactions throughout. The film is a great visual experience, with plenty of great colors and wonderful scenes that left me in awe. Eddie Redmayne plays Stephen Hawking wonderfully from his healthier youthful days right through the rapid progression of his disease. I also really enjoyed the performances of Charlie Cox (Jonathan Jones) and Maxine Peake (Elaine Mason). 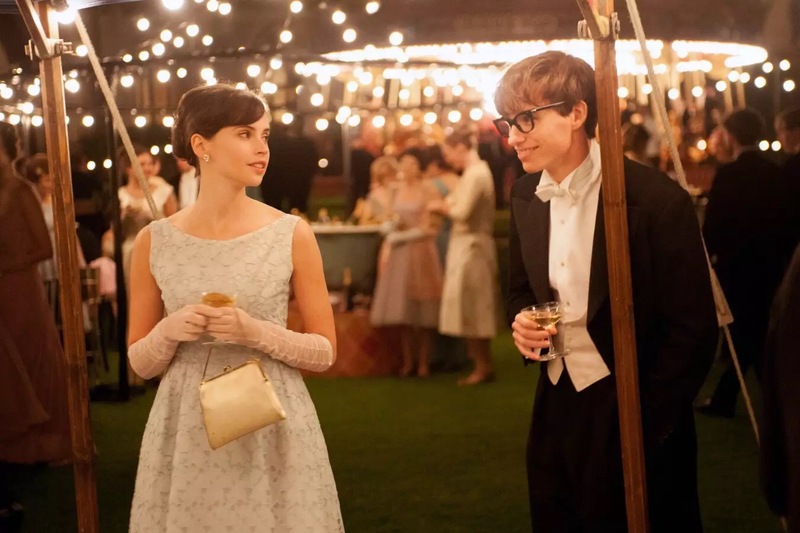 Overall The Theory of Everything is an incredible movie with superb acting, a wonderful soundtrack, great visuals and a compelling, emotionally taxing story. I highly recommend it, 5 out of 5.